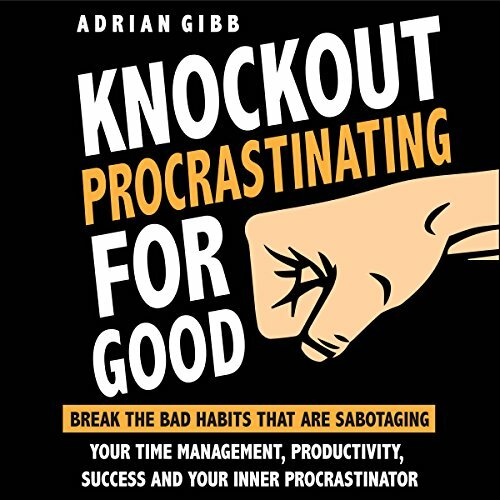 Showing results by author "Adrian Gibb"
Procrastination is a problem that almost everybody in the world faces at one point or another. Some people learn how to overcome it by forming good habits, and others suffer for years by constantly putting things off. This program was created to walk you through the steps necessary to break free from the shackles of procrastination and skyrocket your accomplishments to levels you never thought possible.